Tour of Duty Tier VI La Galissonnière. Ship Raffle. Duty Calls on the final ship on duty. 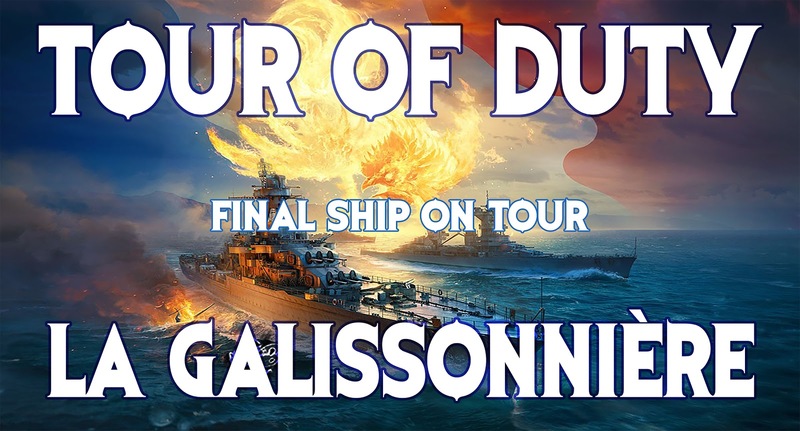 Sail a ship and get a chance to win -- that's the gist of our Tour of Duty event! 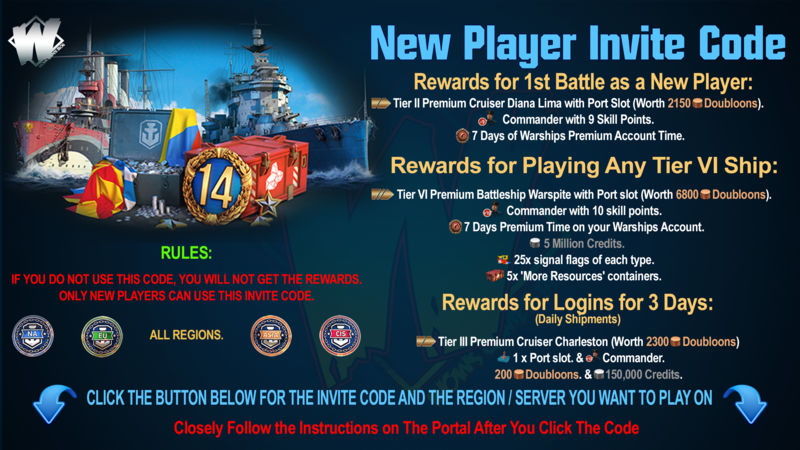 Play five battles (any type) in the Ship on Tour for a raffle entry (only one entry per player per Ship on Tour). 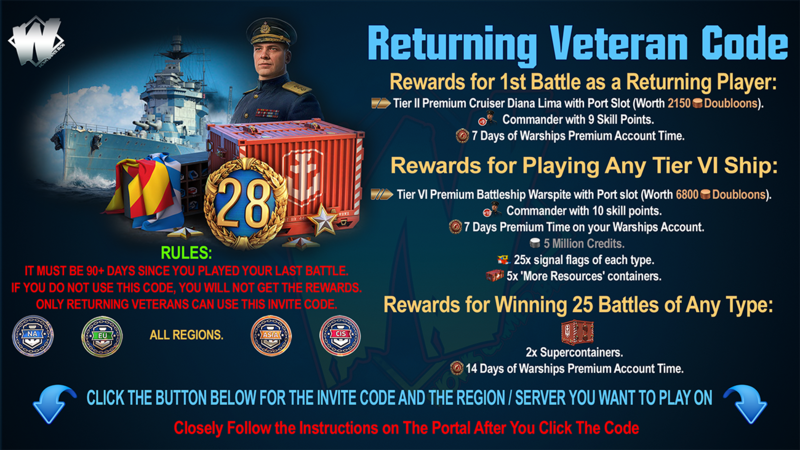 Check back here every Monday, Wednesday, and Friday to see the new ship! At the end of the event, we'll draw 10 player names from all of those who qualify. Here are the prizes on the line!